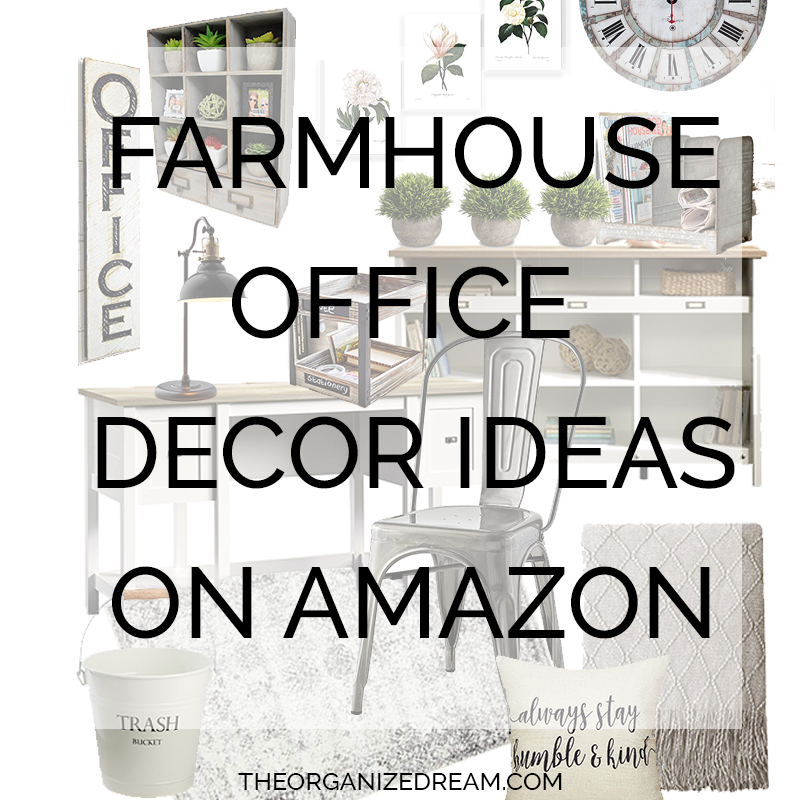 If you're looking for great Farmhouse office decor inspirations, you've come to the right place! 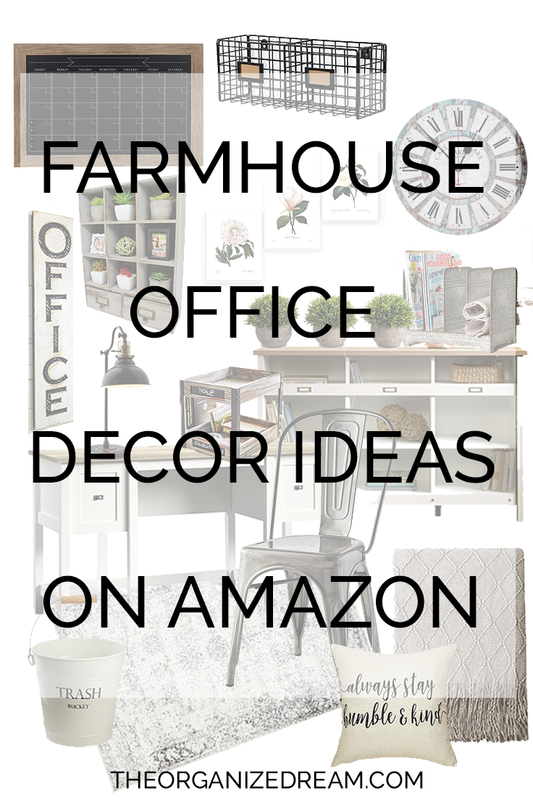 I've compiled a list of great farmhouse decor finds on Amazon that will fit into any existing decor. Wait until you see the deal on number 12! 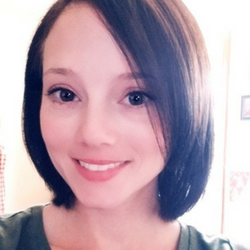 What are my absolute favorites? 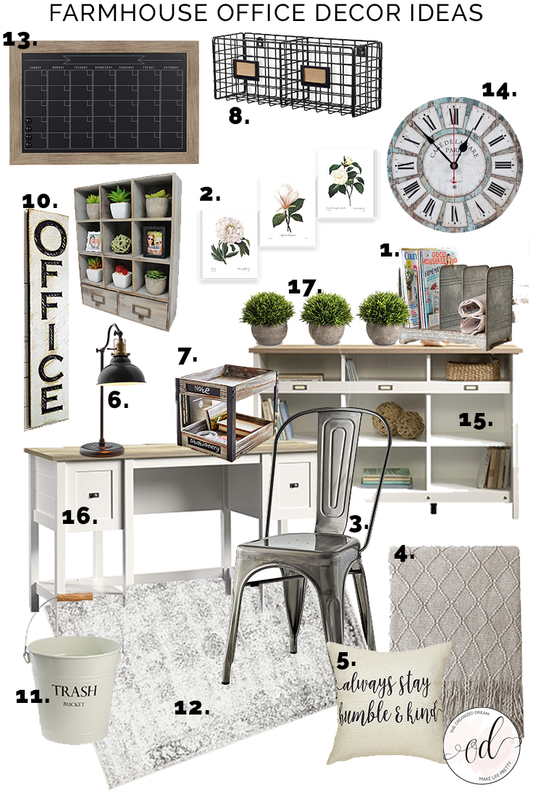 Well, I do love that storage credenza! It's so chic and allows for ample storage. I also love the pail wastebasket. I currently have it in my bathroom right now and would instantly buy another one for my office space! 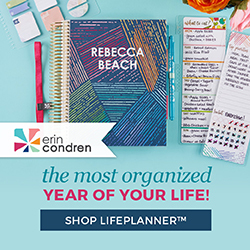 I highly recommend it because it's big enough to hold a lot of trash and durable, too! I love the look of botanicals. They add such a natural element to any space. These prints add just the right amount of color. What's your favorites? Share them in the comments below!